BBC Radio 1Xtra - Cameo, Lyrical Master - The Final! Lyrical Master - The Final! 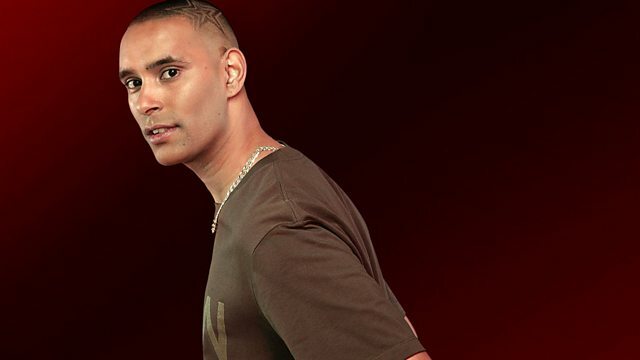 Find out who gets crowned 1Xtra's Lyrical Master, plus Brighton's Dismantle kicks off his four-week residency in Xtra Talent. This programme may contain strong language.